Free to Choose (1980) explores the relationship between freedom and the choices an individual is allowed to make in regards to the economy. 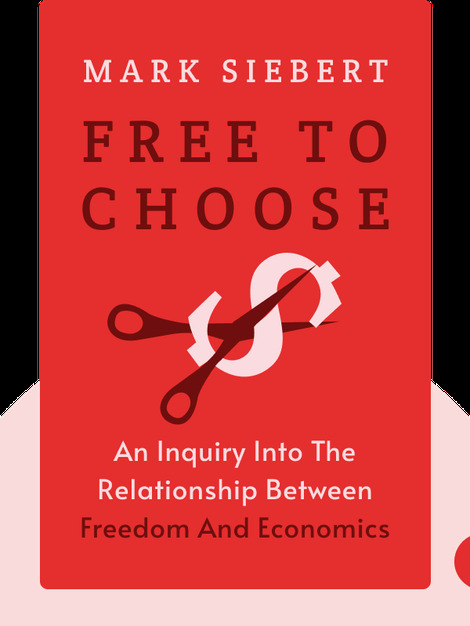 Friedman reveals to us that economic freedom is an essential part of liberty. 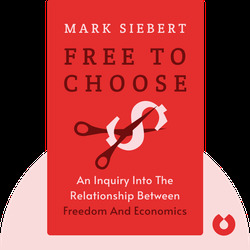 He details the myriad ways in which government regulations and interventions chip away at our fundamental right to make decisions in our own self-interest. Milton Friedman won the Nobel Prize for economics in 1976. He holds a PhD from Columbia University and was an economic advisor to Ronald Reagan in the 1980s. He has written over 11 books about economics and individual freedom.